Who needs Amazon? We got a Kardashian. 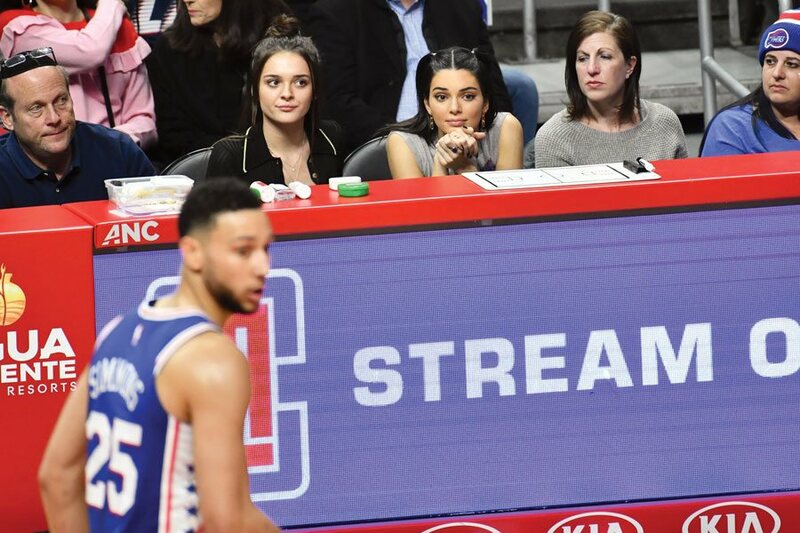 By Brian Howard·	 1/26/2019, 8:55 p.m.
By the time you read this, Bendall — the mercurial pairing of precocious Sixers point forward Ben Simmons and Kardashian-clan sensation Kendall Jenner — may be over. They were on, then off, then on again so quickly last summer into fall that it’s borderline delusional to expect a romance, even between two such exquisitely sculpted creatures, to endure. But it doesn’t matter if they last. It only matters that they ever were — that for even a brief slice of spacetime, two people clowning at Christmas Village, taking in a Drexel basketball game, then hitting Build-A-Bear at KOP was national news. The reason this mundane itinerary was tabloid fodder was that an A-list celebrity was hanging out in Philadelphia, doing Philadelphia things. The “in Philly” angle won’t always be the hook, but A-listers are always A-listers. And that’s the point. If we’re really becoming the city we think we’re becoming, such miracles will recur. Our sports teams’ rising fortunes have made their stars celebrities — and magnets for the same. (Remember Joel Embiid’s adorable Twitter courtship of Rihanna?) And it transcends sports. Meek Mill’s party pals are of interest to TMZ. Jay-Z and Beyoncé have an ongoing relationship with the city. So while this business where we create online petitions to ban the world’s highest-paid model from home games may be good for a reductive laugh, it’s not a great look for a town that yearns to be considered world-class. (And, psst, collectively going nuts over being named GQ’s “City of the Year” definitely indicates yearning.) If we want to stop being passed over by LeBron (okay, and Bezos), we need to act like we can, y’know, hang with famous people. 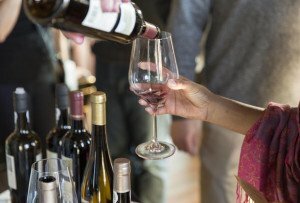 Think of Bendall as a trial balloon for Philly’s bid at prime-time status. Guys. We can handle this. Published as “Why Kendall Jenner Matters” in the February 2019 issue of Philadelphia magazine.